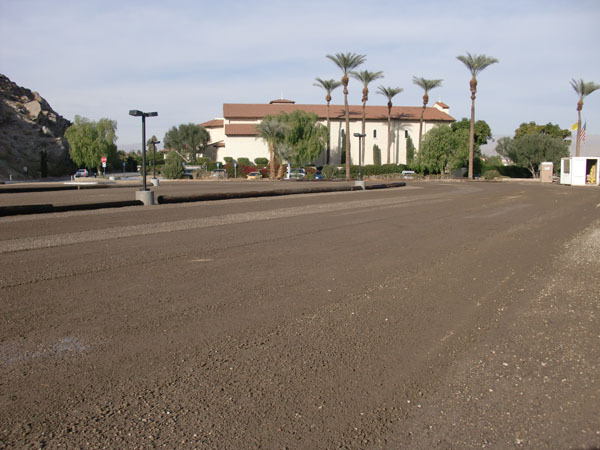 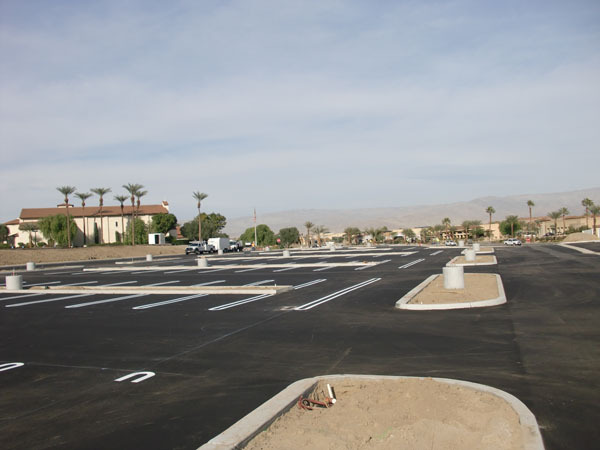 St. Francis of Assisi Church converted their old dirt overflow parking lot into "raised" asphalt parking with beautiful lighting for parking and walking to and from the new parking facility and the church. 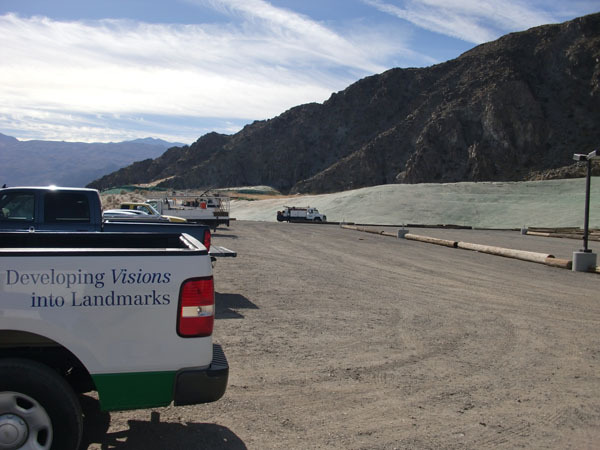 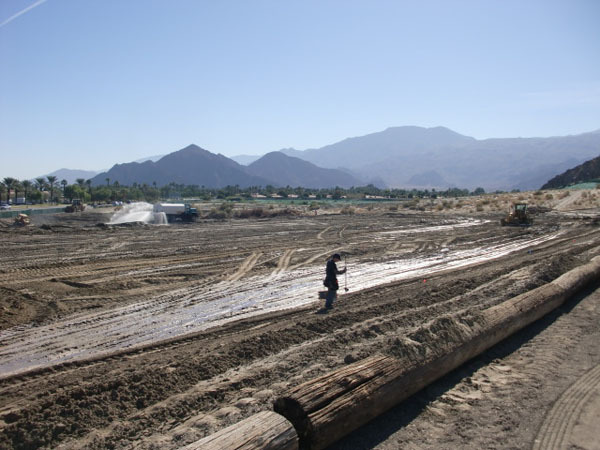 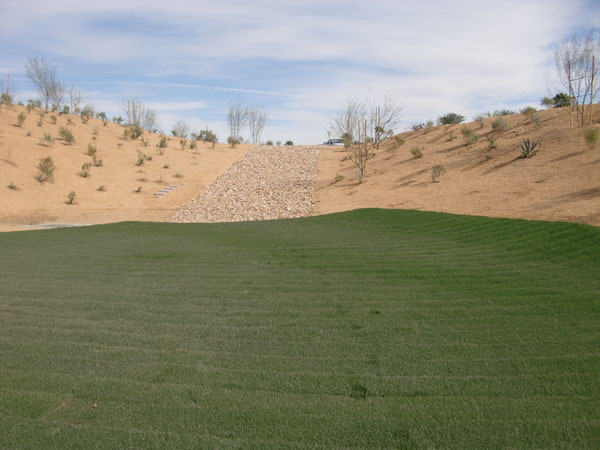 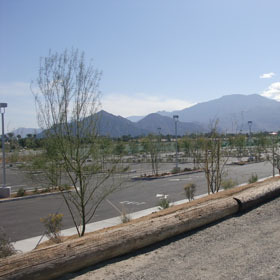 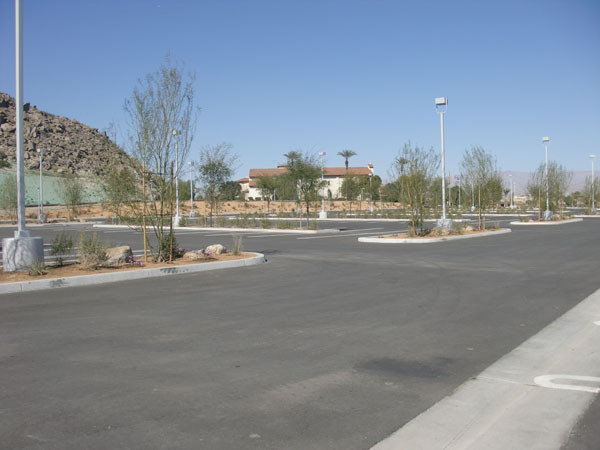 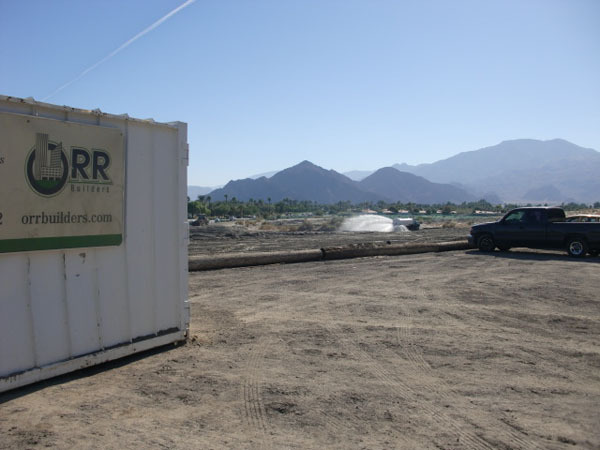 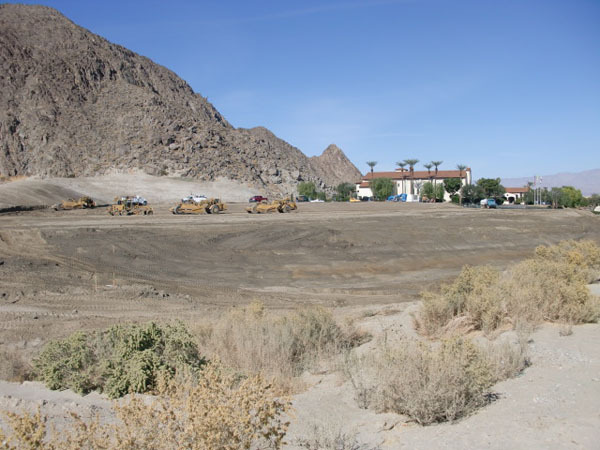 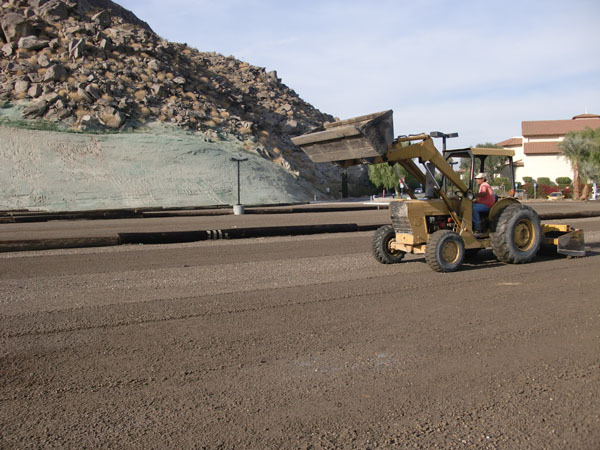 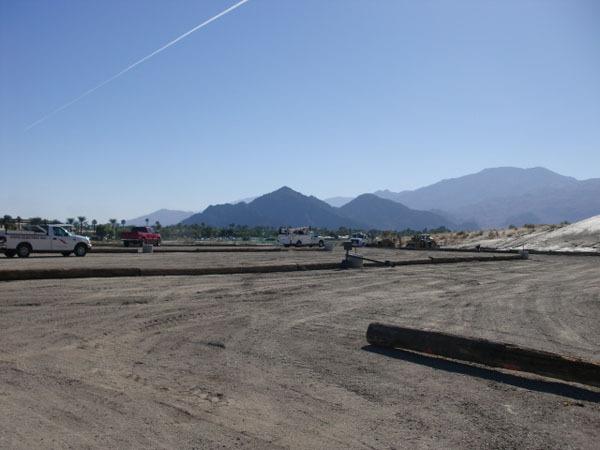 This project consisted of 40,000 cubic yards of rough and fine grading of parking lot, import and export. 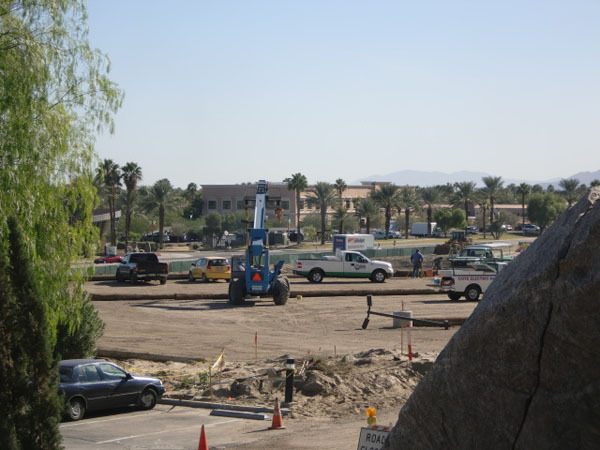 Landscape and site improvements. 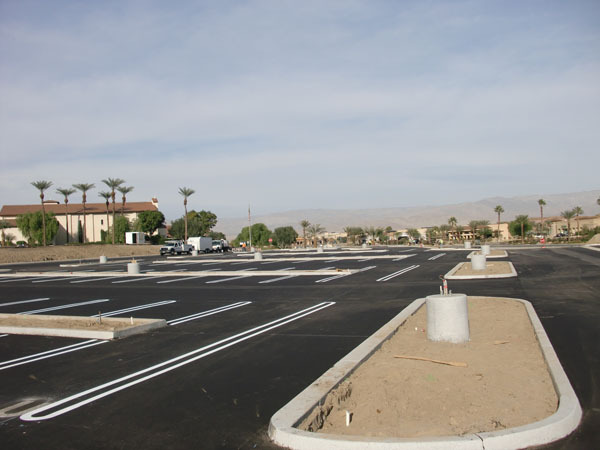 Lighting/curb and gutters. 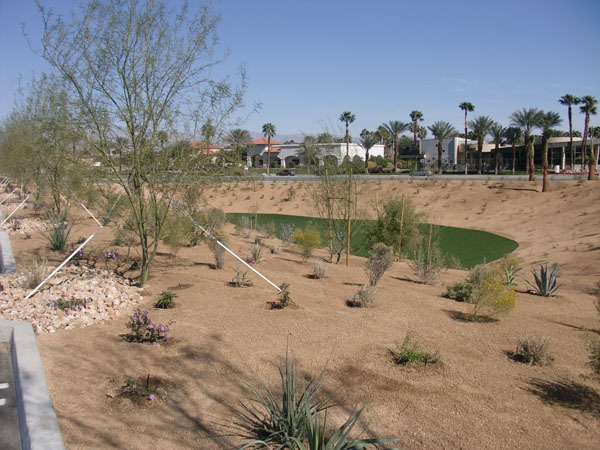 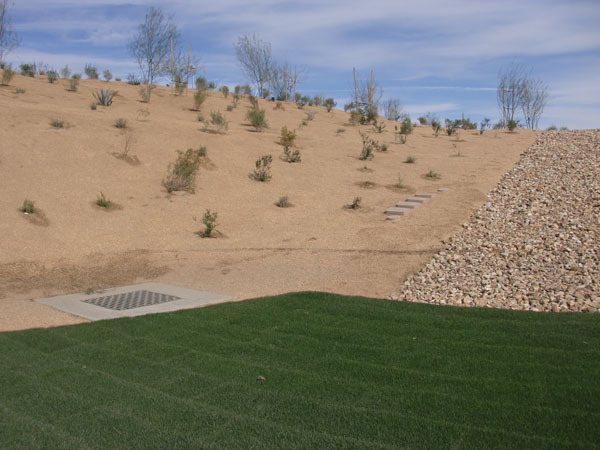 Storm drain and retention basins.